This was probably one of the first real chapter book series I ever got into. I LOVED Magic Tree House. Every class trip to the library involved me scanning the shelves to see if any new editions came in. This series was the bomb dot com. I started reading this series well after I fell in love with reading, but Percy Jackson sparked an interest in Greek mythology that I wasn’t expecting. Middle school would not have been the same if I hadn’t had this series. What were some of your favorite childhood books? What books do you currently love? How are you planning on spending the week? 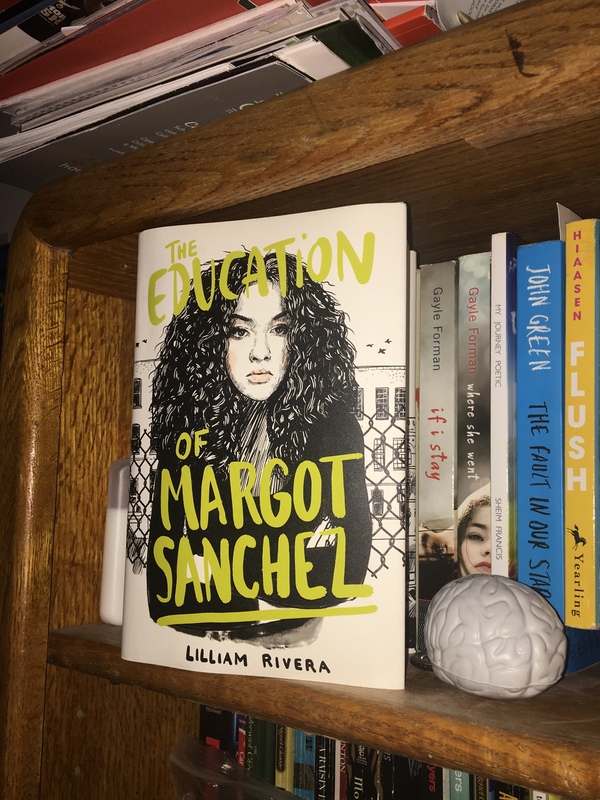 The Educated Negra • This entry was posted in Books, Children's, Fiction, Humor, Middle Grade, Tag and tagged Blogger, Book Blog, book tag, Fantasy, Historical Fiction, Magical, Magical Realism, Tag, Two for Tuesday. Bookmark the permalink. The Harry Potter series is my favorite childhood book. 🙂 It was Rowling who ignited my interest in English.